The vacation stands before, the suitcases wait to be packed... only one question is still open: How are the snowy terms and how is the weather? 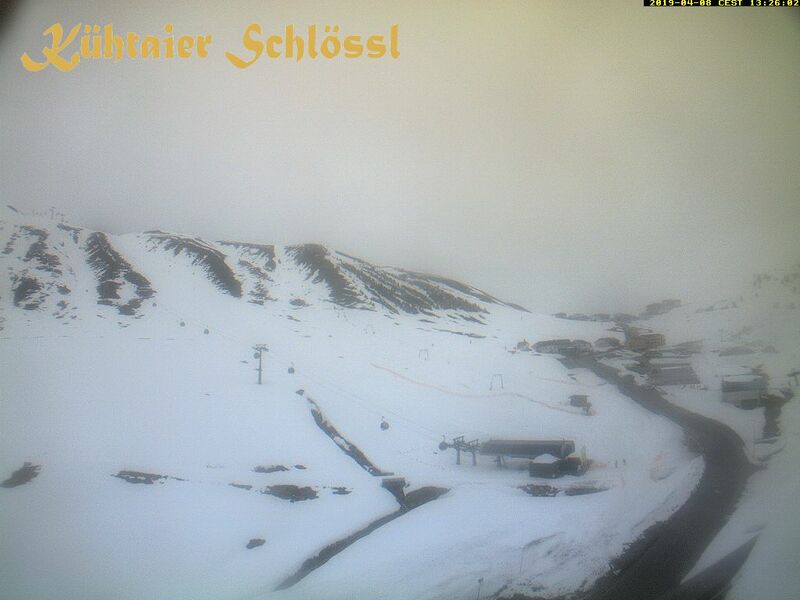 Our webcam in Kühtai, Tyrol - on the roof of the Kühtaier Schlössl - shows you. In order to increase click!